Illinois Computer Science alumnus Scott Fisher has a long history of giving back to the department, through both his time and resources. He also has a profound appreciation for the role and importance of teaching. Fisher (BS Psychology ’72, MS CS ’76) is building on both this year with his decision to establish the new Scott H. Fisher Computer Science Teaching Award, the department’s first-ever honor dedicated to excellence in teaching. The inaugural winner of the Fisher Award is Teaching Professor Lawrence Angrave, who embodies the innovative spirit, dedication and focus on students that Fisher says are crucial to leading-edge instruction. Fisher and Angrave spent time together over that visit, and Angrave said he is thankful that both he and the teaching mission are being honored. The Fisher Award includes $10,000 to support the winner’s further work in education innovation. 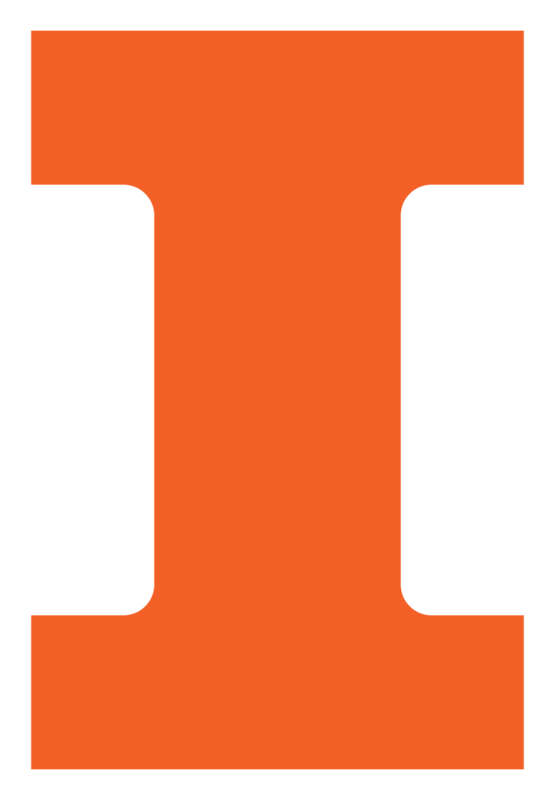 Angrave has a track record as a pioneer on campus, including being an early advocate for MOOCs at Illinois and leading the first MOOC on Android app development, a class for which more than 143,000 people enrolled. And he and fellow Teaching Professor Eric Shaffer created the online CS199 Game Design course. This semester he teaches CS241 Systems Programming, CS498 Virtual Reality, and an honors course. The Fisher Award is only the latest in a series of campus honors recognizing Angrave: the Computer Science Distinguished Educator Award in 2014; both the Illinois Student Senate Teaching Excellence Award and Campus Award for Excellence in Undergraduate Teaching in 2012; the Everitt Award for Teaching Excellence and the Collins Award for Innovative Teaching in 2011; and in 2009 the Rose Award for Teaching Excellence. Fisher made the new award possible just a year after establishing the Scott H. and Bonita J. Fisher Endowment, which honors his late wife, Bonnie. The Fisher Endowment funds a professorship in computer science and mathematics, and provides funding for both the university’s main library and the Grainger Engineering Library. Fisher started his career with major computer manufacturer Digital Equipment Corporation, contributing to the VAX/VMS operating system, the PDP-11 minicomputer, and the DECsystem line of servers. He recently retired after several years as a program manager with the water, hygiene, and energy technologies firm Ecolab. As a student at Illinois, he found the pioneering computer culture it has become known for. Those giants and the education Fisher received have helped shape his deep appreciation for the campus, and his devotion to it. For his part, Angrave says the time he’s spent with Fisher has allowed the two to get to know each other. Angrave sees him as an ideal alumnus. Angrave will be recognized at the department’s Spring Celebration of Excellence awards ceremony, starting at 5:30 p.m., on Wednesday, April 18, 2018.